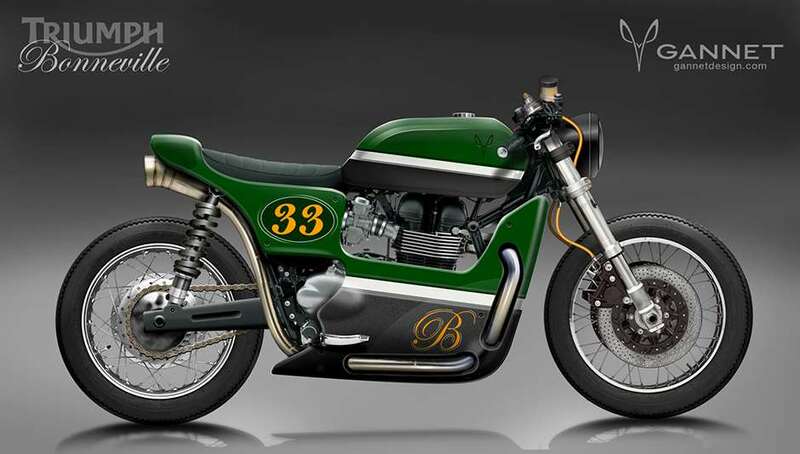 Goodwood - Gannet custom motorcycles; from design fantasy to carbon-clad reality? 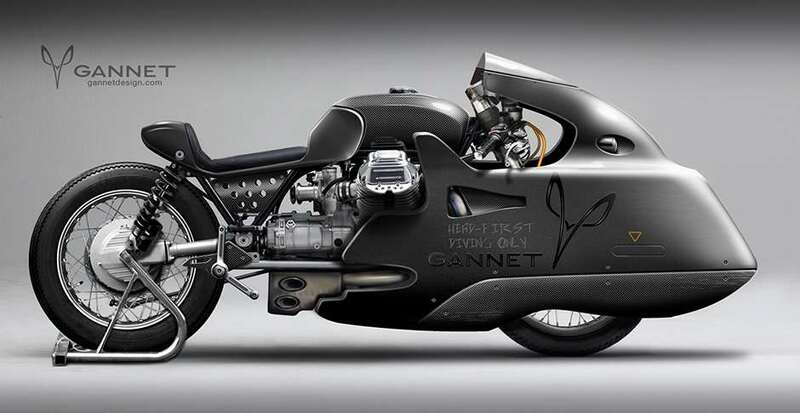 Gannet custom motorcycles; from design fantasy to carbon-clad reality? 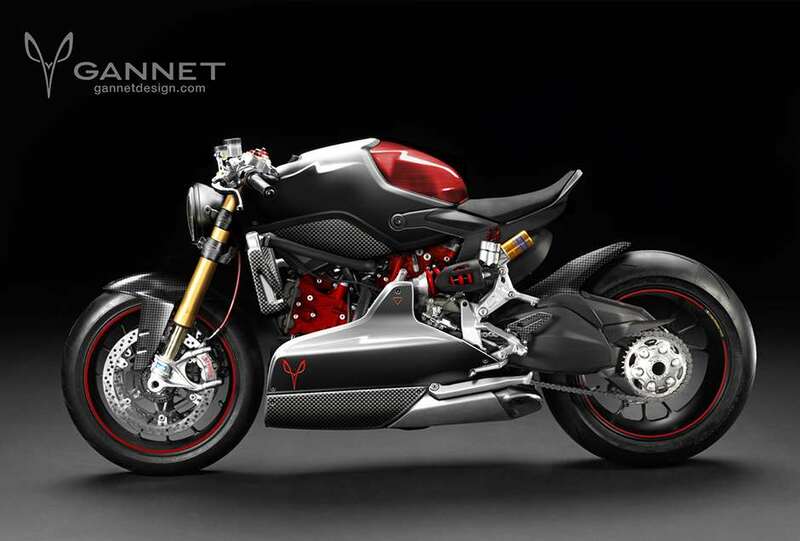 Gannet custom motorcycles; from design fantasy to carbon‑clad reality? 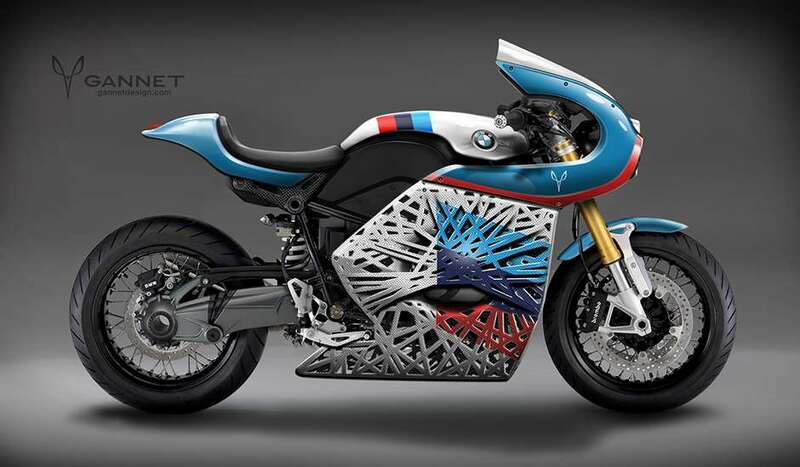 When former Renault, Nissan and Infiniti designer Ulfert Janssen introduced some of his motorcycle designs earlier this year, the two-wheeled world took a collective sharp intake of breath. So, you heard it here first. 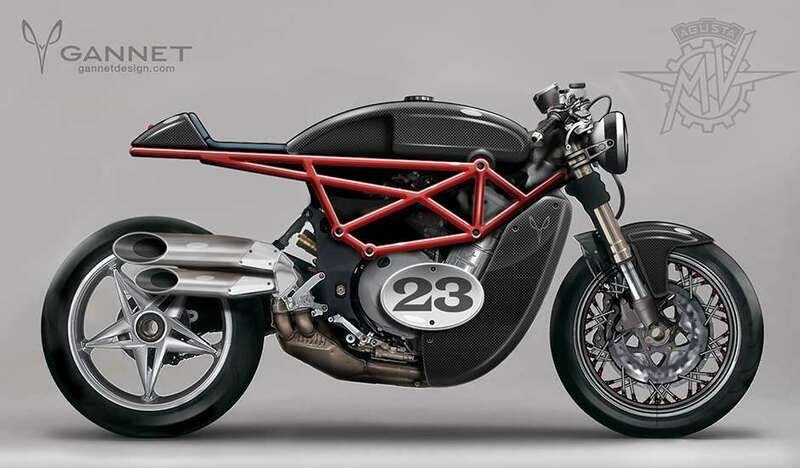 One would imagine that if/when the Ducati design becomes a reality that some of the others would soon follow suit. A Bonneville, a Black Shadow, Barry Sheene's old lid... and more!